Free Expedited Shipping on Select Items - Contact Us! 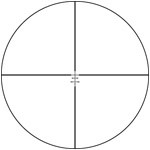 The Leupold VX-3i was released in 2016 and is every bit the scope you would imagine from Leupold. It features tactile turrets, second generation Argon/Krypton gas to more effectively resist thermal shock, Dual spring adjustment system to insure top notch repeatability and strength and it is coated with DiamondCoat 2 which prevents scratching or marring of the glass. These scopes also have excellent light transmission at dusk and dawn due to there proprietary light management system. 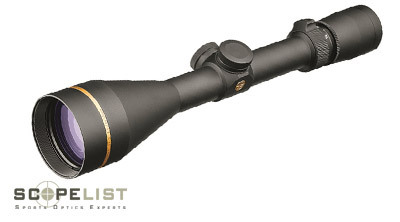 This scope is waterproof, rugged, reliable and come with the Leupold Gold ring lifetime guarantee.